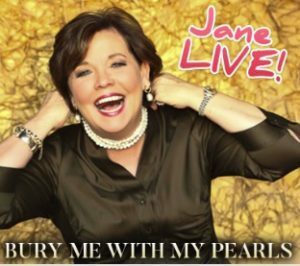 Enjoy a collection of Jane’s timeless music from her most popular recording. Songs range from Big Band to classic country, and gospel to patriotic. 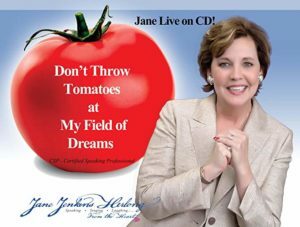 There’s something for everyone on this CD!